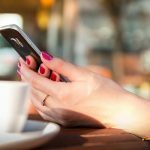 According to experienced commercial lawyers Rowe Bristol Lawyers, with the modern day era of the internet, ever-increasing data size, and light-night fast communication across a broad array of platforms, confidential information can be taken and then distributed widely in the blink of an eye. Company secrets, so-called “crown jewel” data is a mouse click away from becoming disseminated across the globe. 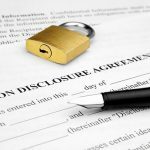 So, it is important that confidentiality and Non-Disclosure agreements are in place at all appropriate levels in a company. These agreements should be well drafted, but not so onerous that it is difficult for the average person to evaluate and consider. One-sided, draconian agreements that grossly misappropriate the power of a business relationship are a thing of the past. To that end, here are some tips and essential guidelines for drafting confidentiality and non-disclosure agreements in employment contexts. 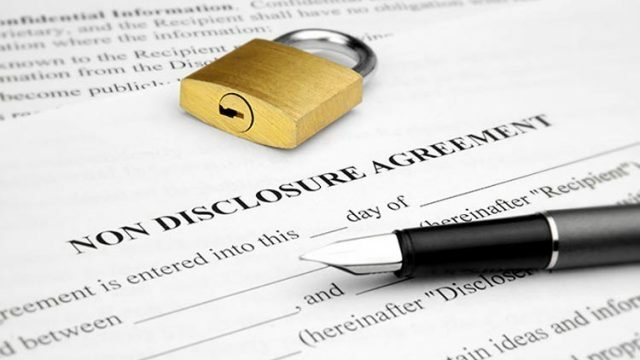 Employment: Non-Disclosure agreements with employees. 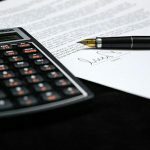 It’s important to consider several factors when deciding on what type of agreement is appropriate for employees. First, what type of employee are they? Front line troops? Executive level managers? It’s important to assess what types of information each level of employee has access to and then draft appropriately. A summer associate does not have access to the type of sensitive information that a Chief Human Resources Office would. Second, decide what information needs to be protected. Not all data is created equal. Next, decide the scenarios most likely for each level of employee to harm the business and then plan for the worst.